It's like the old question asks, "What came first: the chicken or the egg?" I'm not sure your stupid questions about eggs matters. 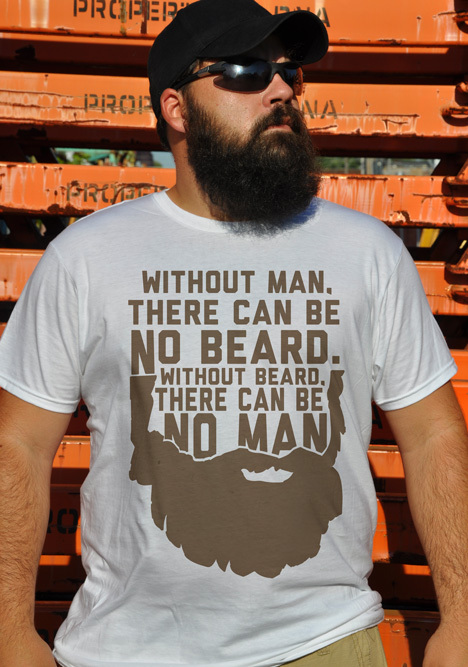 I am man, therefore I beard. Without my beard, I cannot properly man. It's a symbiosis for the ages.